SM Series spindles are custom-designed and used primarily on rolling mill drives ranging from heavy duty, hot reversing roughers to high speed cold mills. 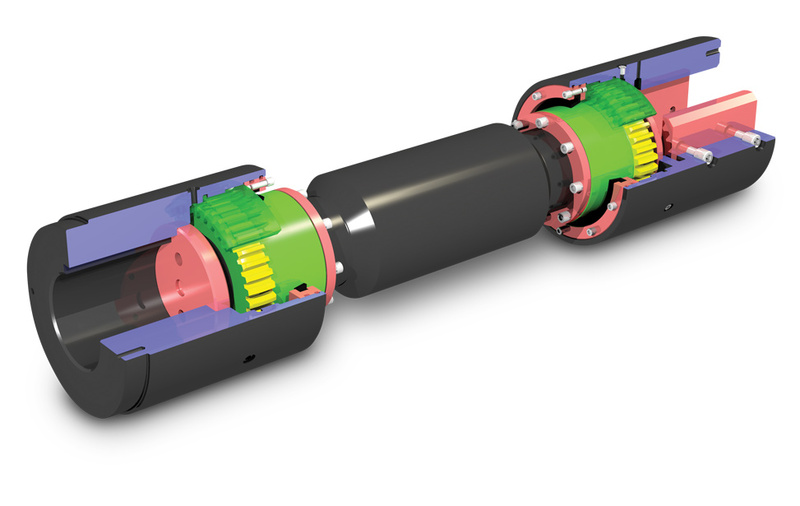 The spindles used on these drives are often limited by the minimum roll size,and they must handle high continuous loads. These spindles must also accommodate high misalignment angles due to the constant change in material thickness, roll size, and roll change requirements. 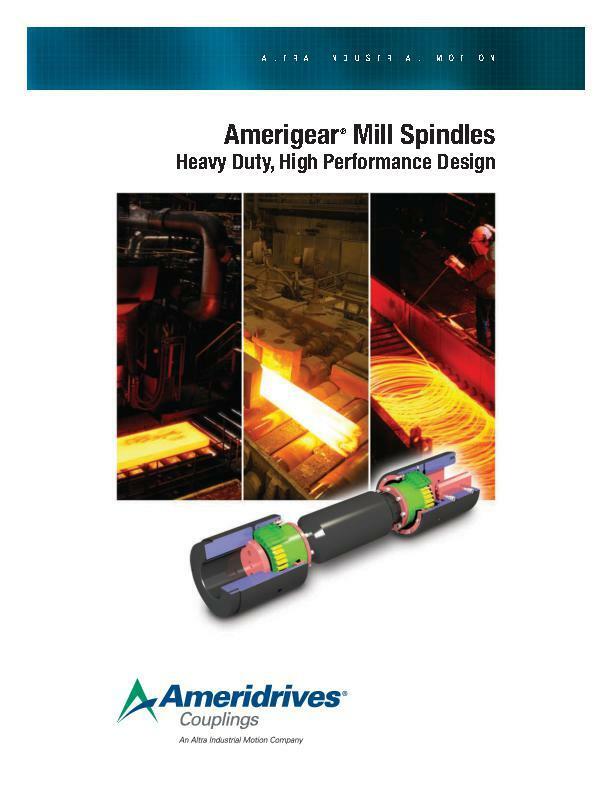 Advanced Gear Design enables Ameridrives to optimize mill spindles for the specific operating conditions. The high angle,largely loaded steel mills benefit with less maintenance, lower cost, increased productivity and minimal failures. Units can operate at high misalignment angles.